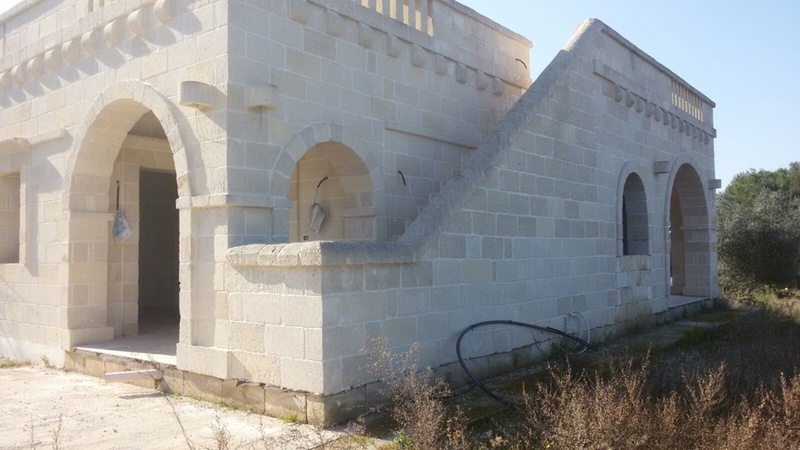 Casa Belvedere is situated in an elevated position with sea views 3km from the historic town of Carovigno in the direction of Specchiola. 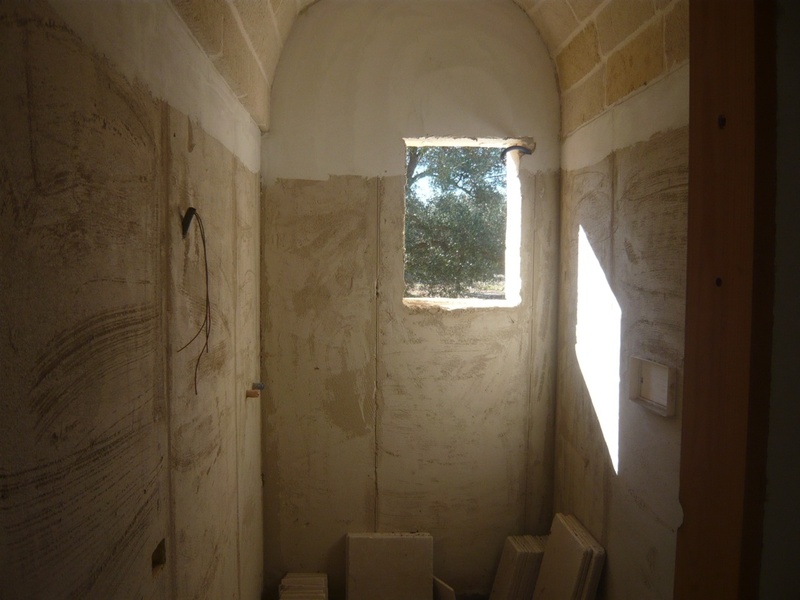 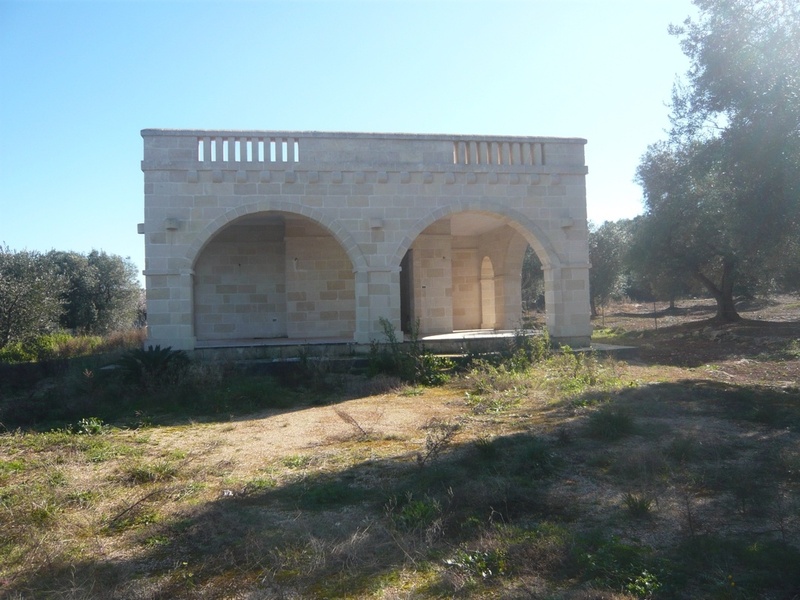 The property is a villa which has currently been finished to rustic stage but the asking price reflects the finished product. 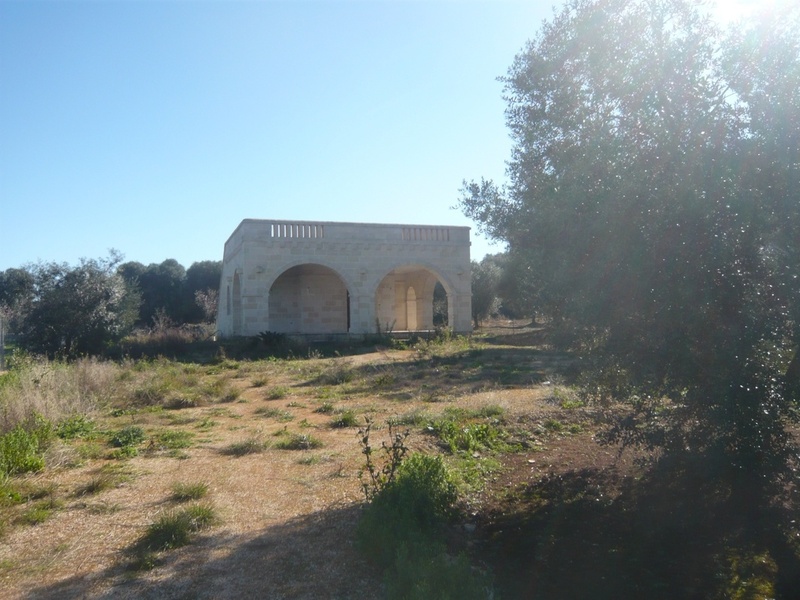 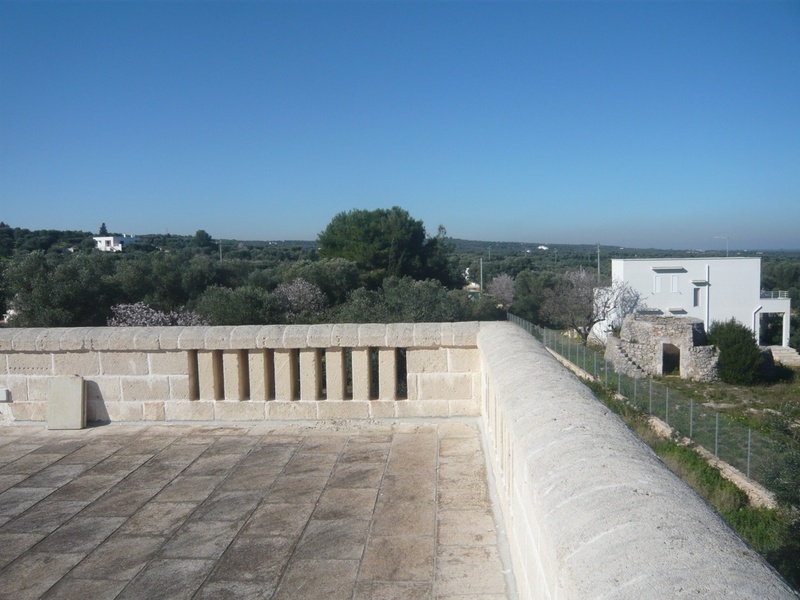 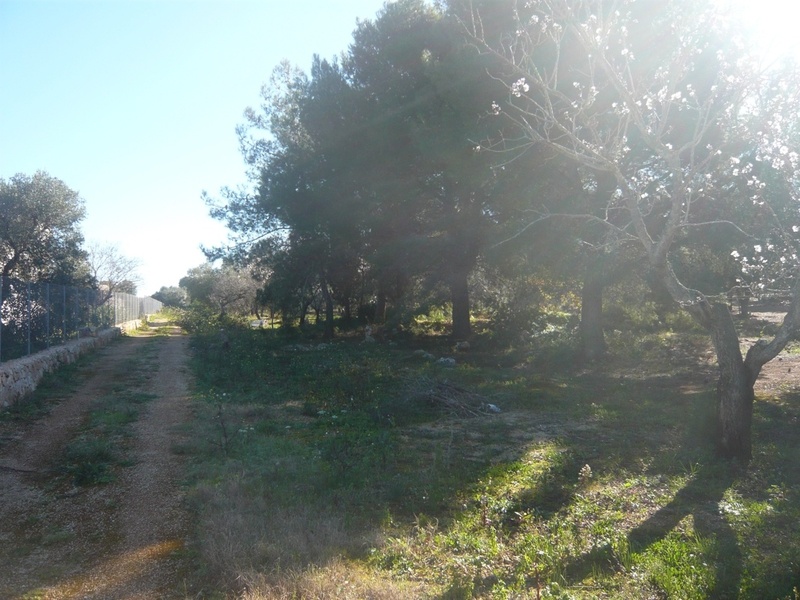 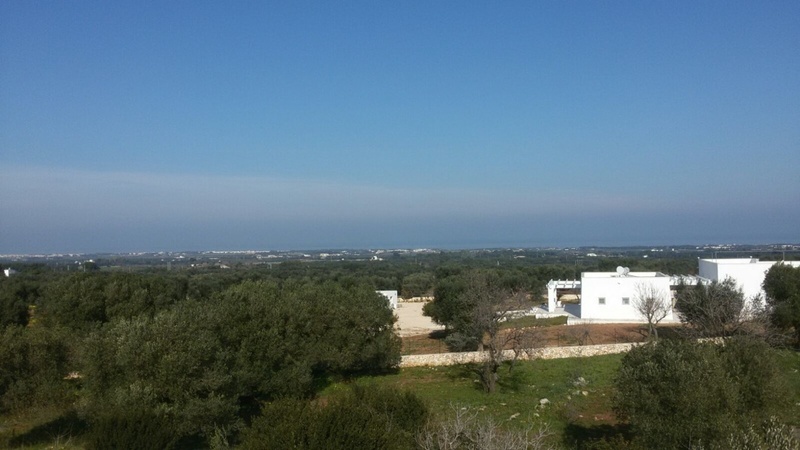 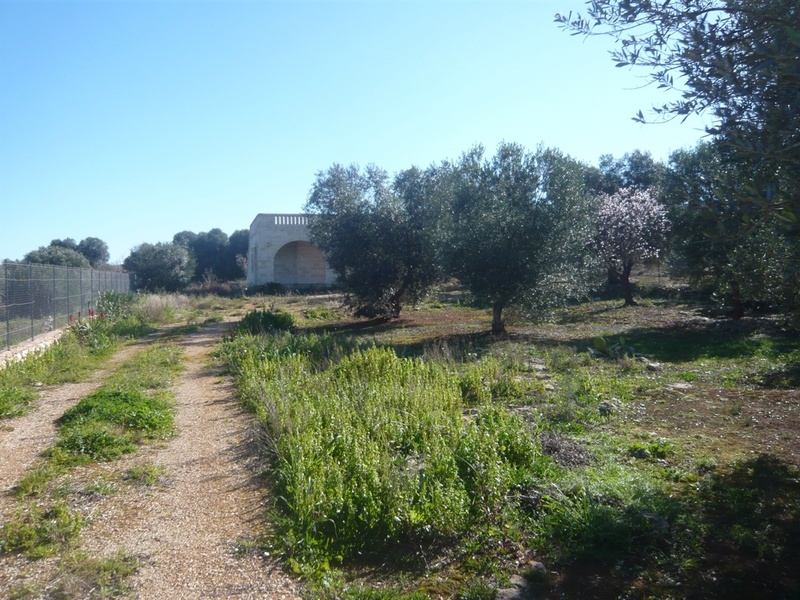 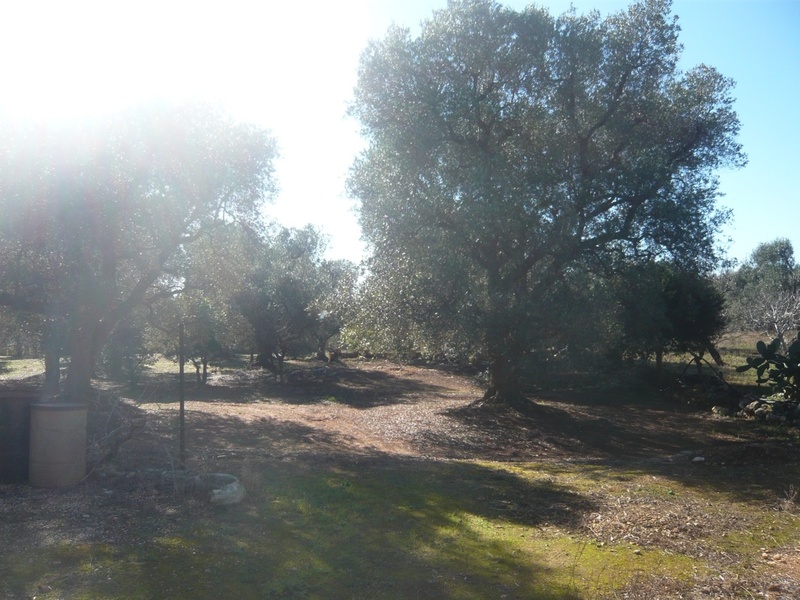 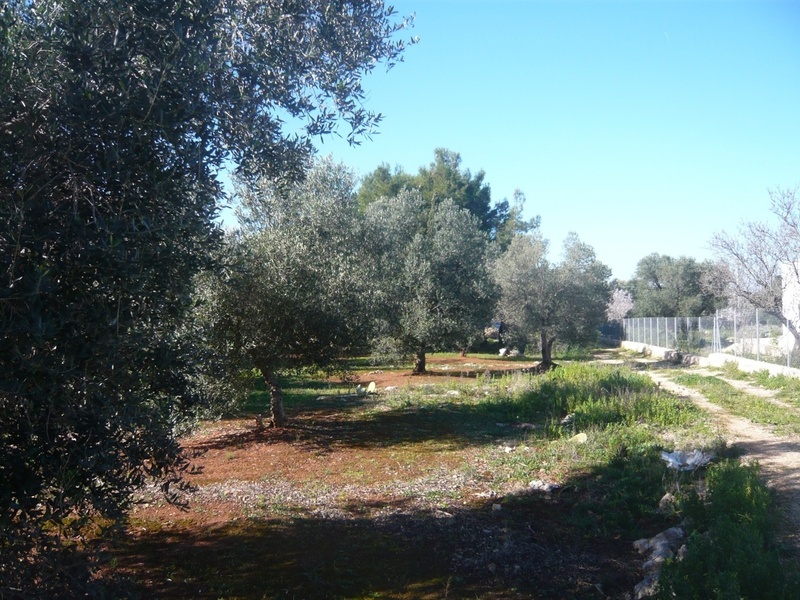 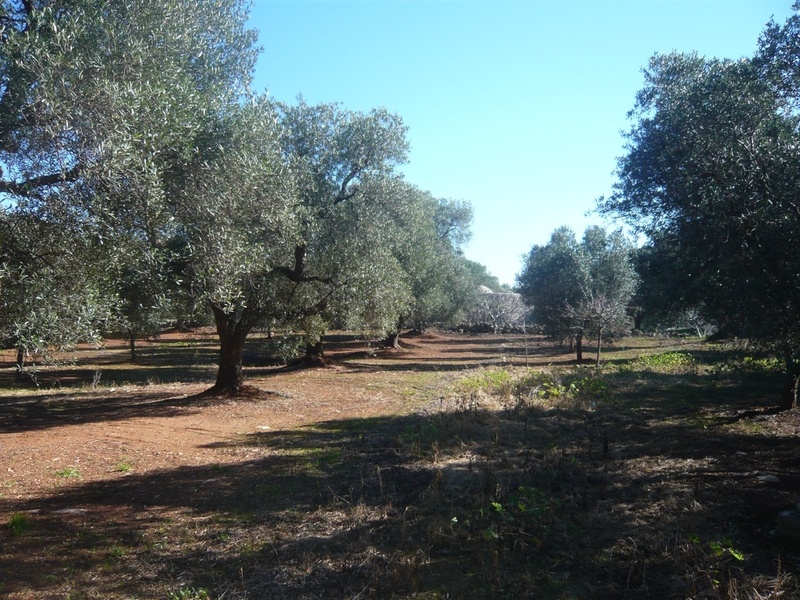 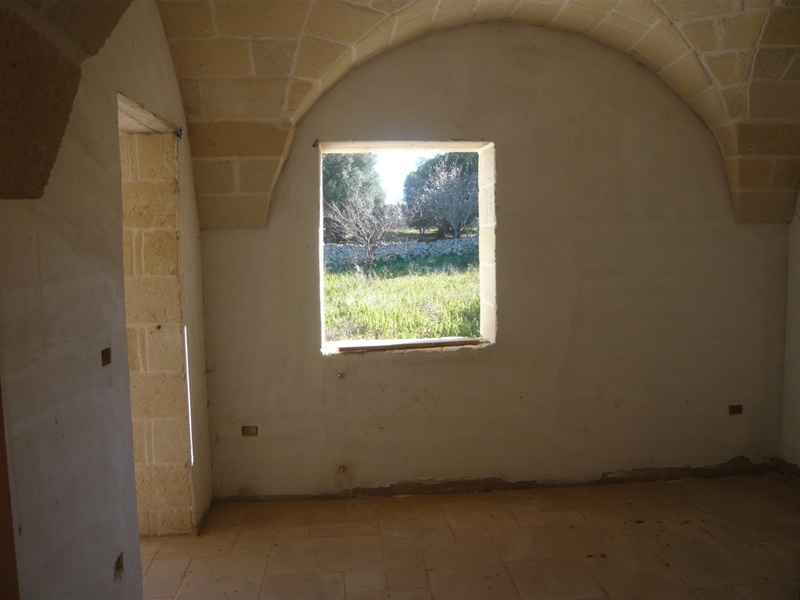 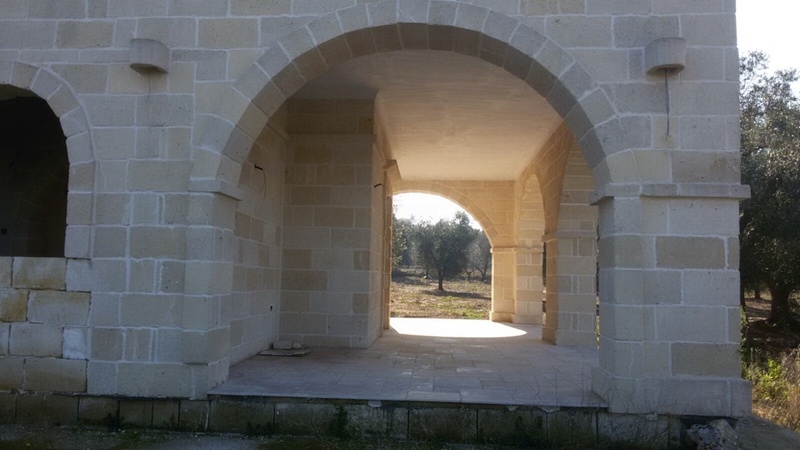 The land for sale with the property measures 5000 sqm and there are 15 olive trees. 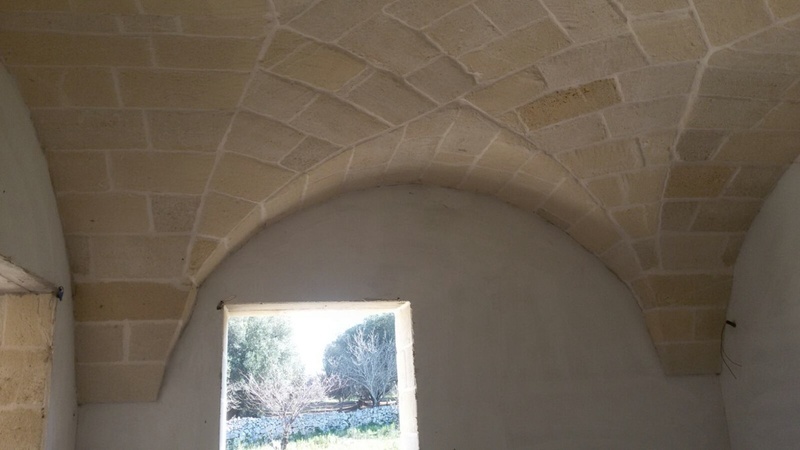 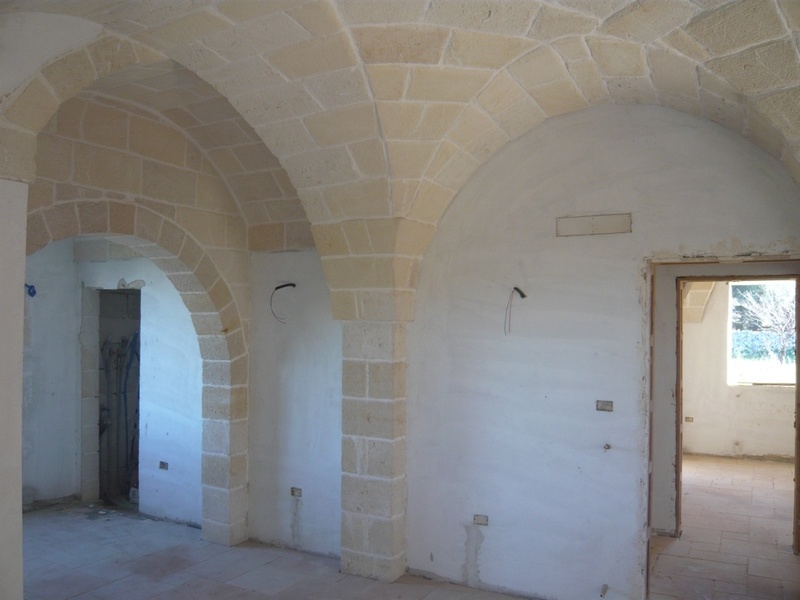 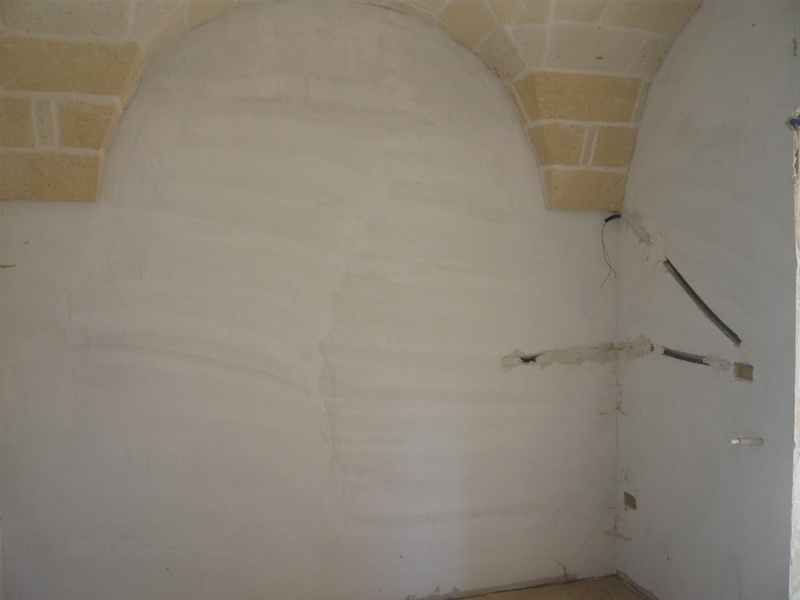 The dwelling area of the villa measures 90 sqm plus 30 sqm of veranda and incorporates traditional features such as the stone stellar ceilings. 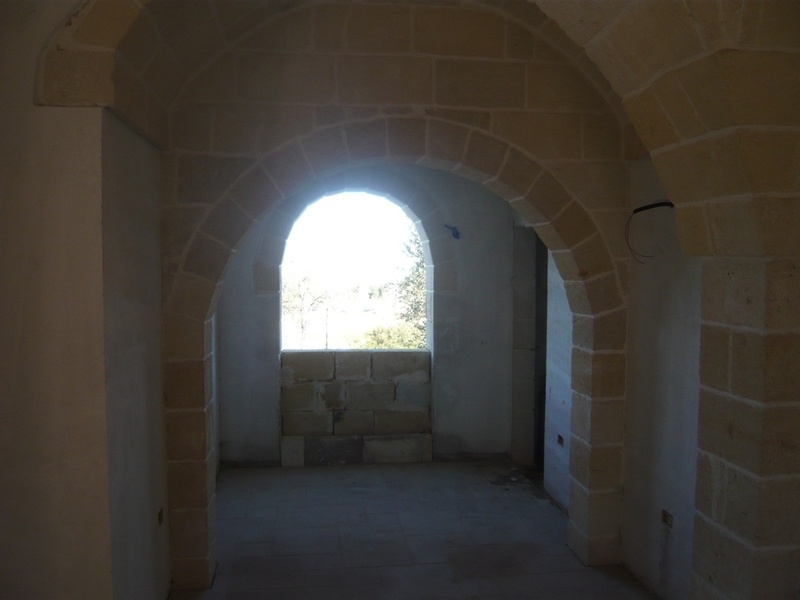 The accommodation consists of 2 double bedrooms, living/kitchen area and bathroom. 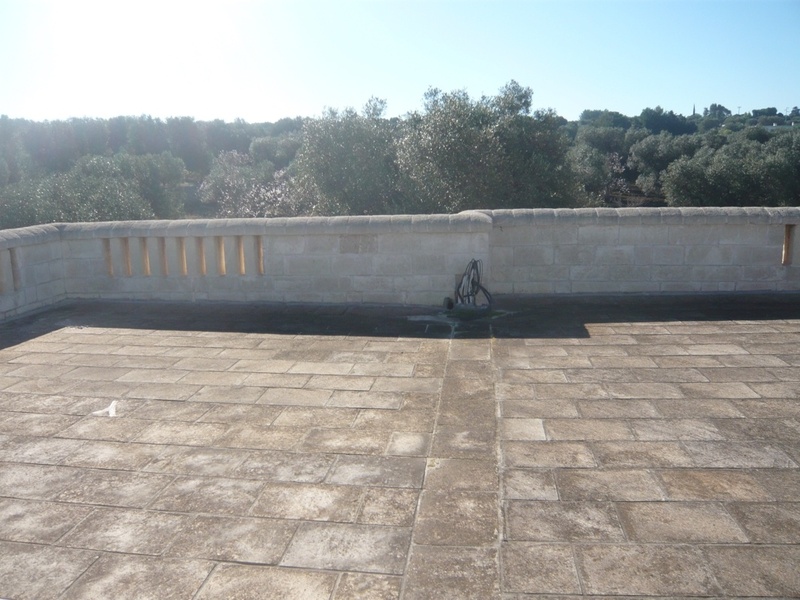 There is an external staircase which leads to a large roof terrace from where there are panoramic views of the Adriatic coastline.